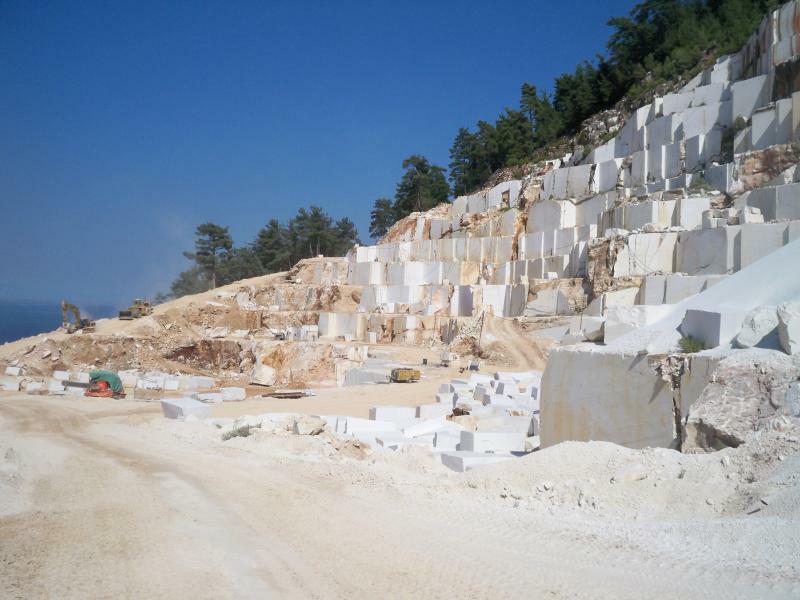 Marble of Thassos Filippides owns two quarries of Thassos Marble situated close to the factory. 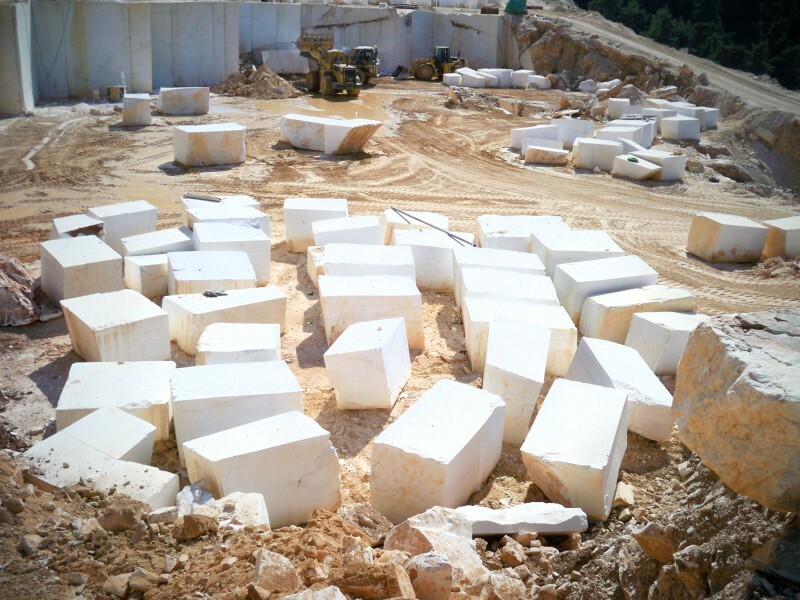 Quarry blocks are cut and split employing the latest diamond cutting technology for dimension stone extraction. 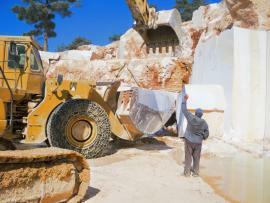 The annual production of the quarries reaches 8.000 m3 with target to reach 10.000 m3 at 2011. 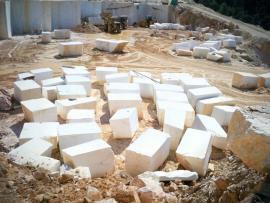 This fact alone establishes the company as the leading producer of Thassos Snow White Marble. 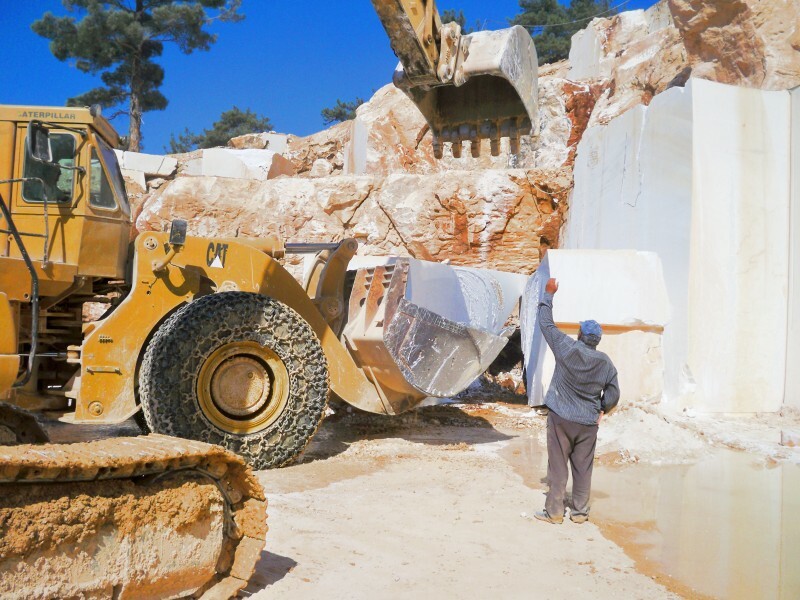 To ensure top quality of our products (blocks,slabs,floor & wall tiles,marble chips and powder) we have established quality control procedures, and we assign a unique selection, inspection and quality control team at each production stage, from quarrying and processing to shipping. 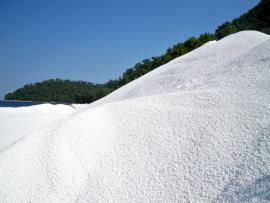 We make it our priority to maintain superior quality, competitive pricing and excellent services. 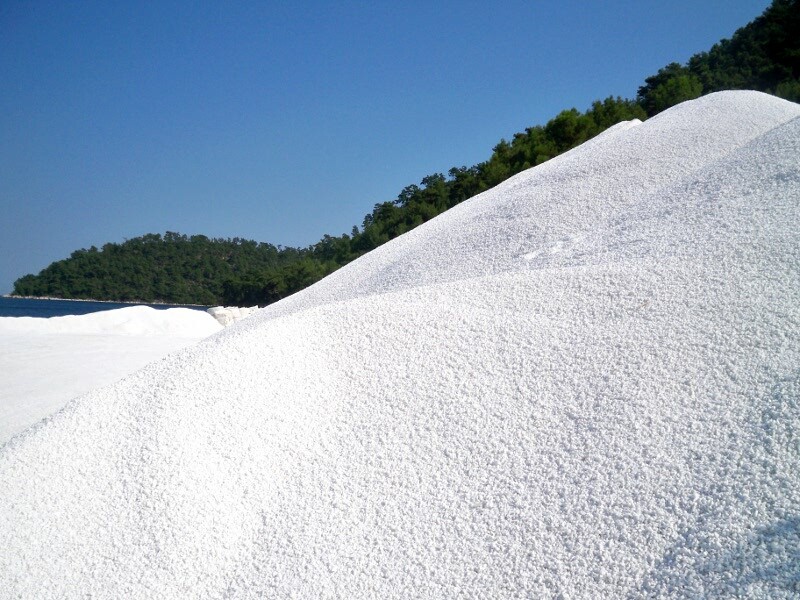 Our plant operations occupy more than 2.500 m2 of production area with a separate packing and loading area including two crusher units for producing of Marble Chips and Powder. 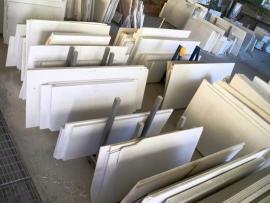 State of art technology is used for cutting and polishing the marble.